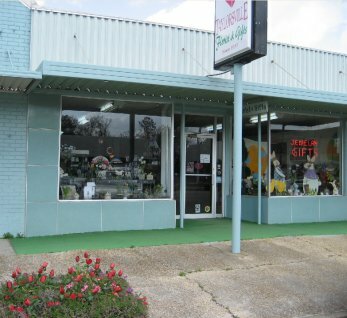 Taylorsville Florist & Gifts is a family owned business established in 1957. We strive to give the best in service by offering unique gifts, jewelry, fashion and home decor. Proudly serving the area for over 61 years with a lovely variety of fresh flowers, plants and creative gift choices to suit any style or budget. We hope you enjoy your online shopping experience with secure 24-hour ordering right at your fingertips. If preferred, you may call us to place orders direct at (601) 785-6556. It is our pleasure to assist you with any local, as well as worldwide deliveries and remember that corporate accounts are always welcome. For your convenience, we offer daily floral delivery to local funeral homes and hospitals. Taylorsville Florist & Gifts is open to serve your floral and gift giving needs: Monday through Friday 9:00 to 5:00 and Saturday 9:00 to 12:00 noon. Closed Sunday. We offer many unique lines including; Kendra Scott and Brighton Jewelry, Tyler Candles, Capri Blue Candles, Plush animals, balloons, Etta B Pottery, Annie Glass, Hobo Handbags,Gourmet foods, Archipelago Botanicals, fashion and apparell accessories as well as a wide selection of home and holiday decorating accents. Taylorsville Florist & Gifts can handle all your floral and on-site decorating needs. Call to schedule a consultation, so we can help you start planning your next special occasion! 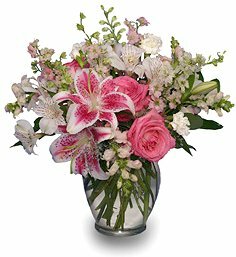 Thank you for visiting our website with flowers delivered fresh from your local Taylorsville, MS flower shop and convenient online ordering 24 hours a day! !